Fashionos is your source for plus size prom dresses and plus size homecoming dresses, plus size cocktail dresses and plus size evening gowns. Whether you are looking for a cheap plus size prom dress or plus size formal wear, Fashionos has dresses to fit plus size girls. You will find many beautiful plus size formal prom dresses and evening gowns in plus size to choose from. If you are looking for a cheap plus size prom dress, you will find many of our beautiful dresses in plus sizes are quite reasonable. 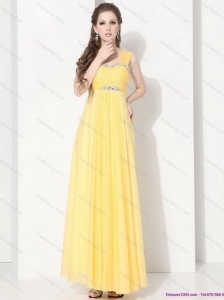 Prom Dress on FashionOS.com are designed with style and enjoyment in mind. Now short/mini/plus size dresses are appropriate and popular among young ladies for prom party. With this line of prom dresses, you will be the focus as you dance the night away. Beading & stones means glamorous formal prom dresses for the young ladies who wants to look best when she is out and about. When you put on one of these dresses, you can't help but feel flirty. Don't be afraid to look at mini dresses the next time you are shopping for formal wear. This look suits your enjoyment, fearless style. With the wide range of vibrant colors and unique styles available, you may have a bit of trouble choosing just one prom dress at such a cheap wholesale price! choosing the prom dress from FashionOS.com for your party, can't go wrong. 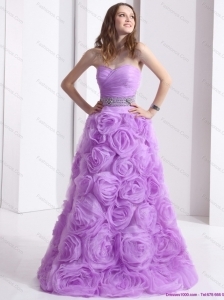 Find stunning new style prom dresses at the cheap wholesale price at FashionOS.com now!